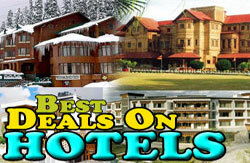 Kashmir is famous to be one of the famed and most beautiful destinations in India. 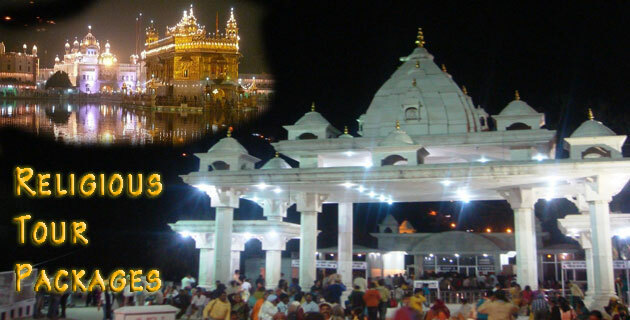 Kashmir lies in north India and it is said to be blessed with natural beauty. 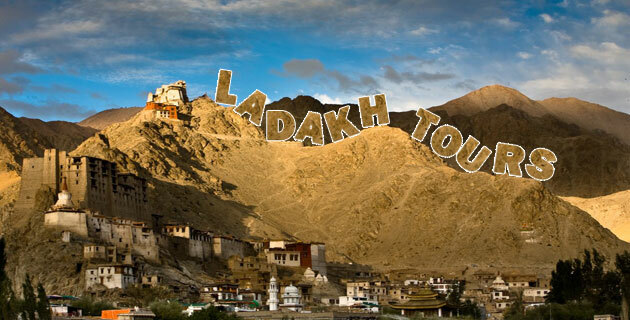 You can see the snow covered mountains and Himalayan covered valleys with even jaded valleys. All these just add on to the existing beauty of India. Apart from snow-covered valleys, you can also see some of the pilgrim spots, hilly landscape and outstanding waterfalls in our Incredible Kashmir. Most of the holiday packages from Travel In Kashmir include some of the major travel destination like Dal Lake, Srinagar, Jama Masjid, Old City, Mughal Garden, Nishat Bagh, Shalimar Bagh, Chasme Shahi Garden, Shankaracharya Temple, Mata Vaishno Devi Jammu, Amarnath and many more. 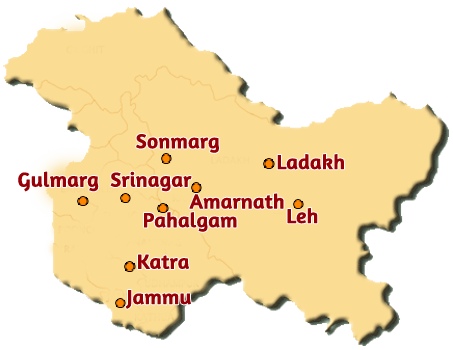 Some major and famous parts that you must visit are Sonmarg, Gulmarg, Pahalgam, Yusmarg, Patnitop, Katra, Jammu, Kargil and Ladakh. 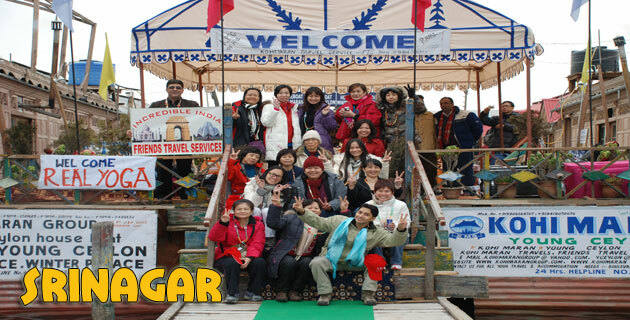 You get the best of hospitality and natural beauty lying all over the state. One of the famous things is said about Kashmir is ‘A PARADISE ON EARTH’. Truly, Kashmir deserves to be the paradise on earth. 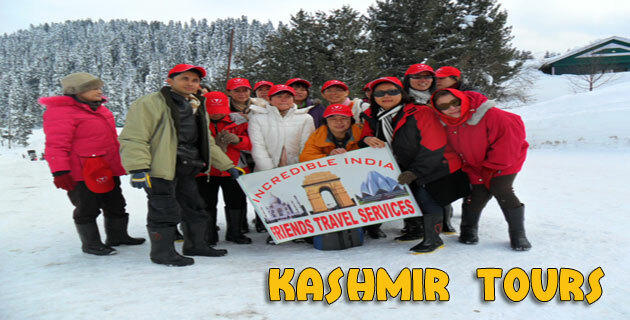 In fact, we are trying our level best to provide the best of hospitality to our clients travelling in Kashmir and giving them the lifetime memorable vacations. Khemgupta in 950 came to the throne but did not live long enough. In 980 his wife Didda ascended the throne. She made her relative Sangramraj her successor. Mahmud Gaznavi attacked the fort of Lahara in Poonch but was unsuccessful. Before this two queens Yashovati and Sugandha had ruled the Kashmir region. King Harsha ruled the region from 1089-1101 AD. Later 1155-1339 AD the region was torn apart by read more..